Terror awaits you at the Hubertus House of Horror every Friday and Saturday night in October. Currently in its 31st year of operation, the Hubertus House of Horror is one of Southeastern Wisconsin’s longest running haunted houses! You never know what waits for you around the corner! 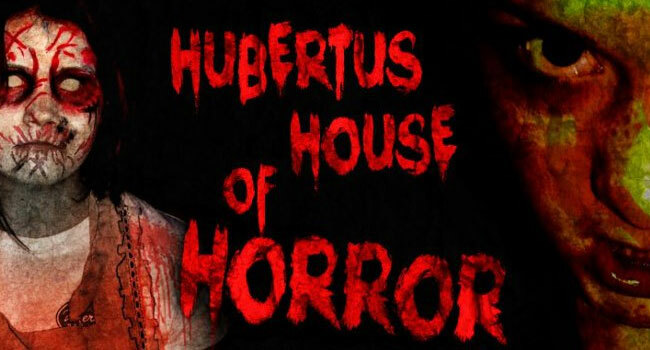 How was your experience at Hubertus House of Horror? Are they closed this year?